Azerbaijan is the largest country in the Caucasus region. It is rich with natural resources that, due to insufficient manufacturing capacity, do not benefit the majority of its citizens. Approximately 11% of its population still lives below the poverty line with this percentage increasing in the rural areas as high as 42% due to the outdated and neglected agricultural infrastructure. After the war with Armenia, over 800,000 refugees and internally displaced persons (IDPs) remained in Azerbaijan. Currently, Azerbaijan has the highest number of IDPs per capita in the world. These refugees have very few employment opportunities and depend on humanitarian aid for survival. 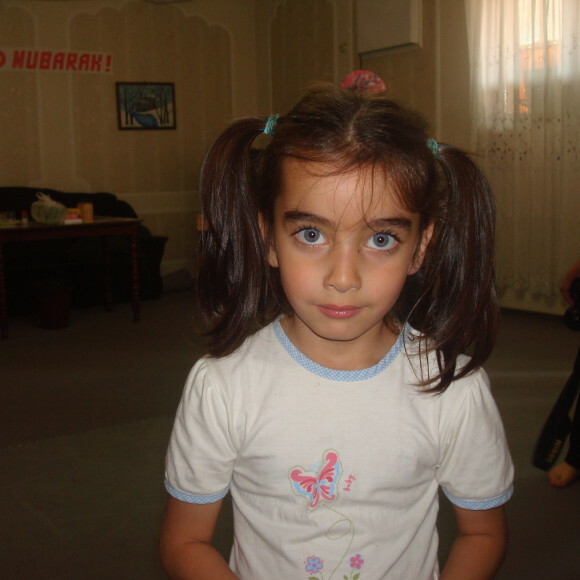 For years, Azerbaijan also hosted of a large population of Chechen refugees. 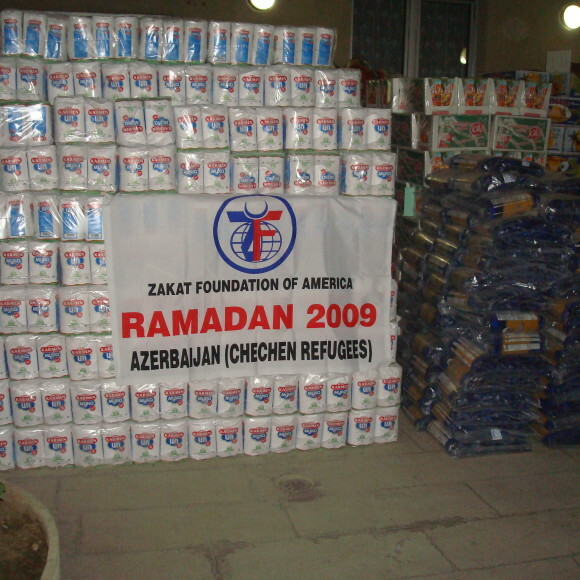 In Azerbaijan, Zakat Foundation of America has provided emergency aid to refugees as well as food gifts during Ramadan and Eid.